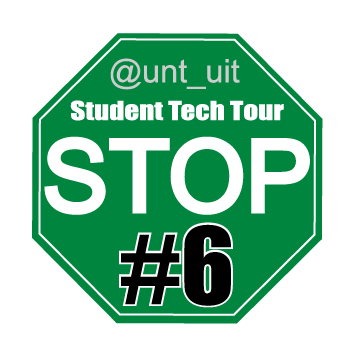 Stop #6: You are half way through the tech tour and this stop is seriously important, so pat yourself on the back for using your time wisely! 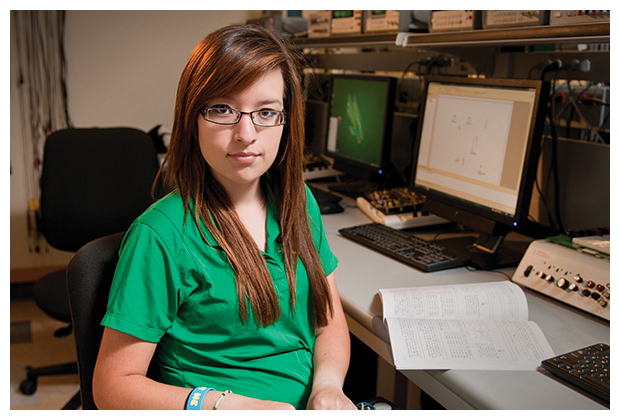 Learning to safely back up, store and transport your data is an important and essential part of success in college. Please contact the UIT Help Desk any time you may need assistance or have questions about information technology issues or problems you encounter. Even the most technology-forward people sometimes have questions; the Help Desk is here to help. Flash Drives: Computer users can use an external USB flash drive, sometimes called a thumb drive, to store and transport data between their home workspace and the general-access computer labs. The computer labs have easily-accessible USB ports for this purpose on the front of their machines. Data in the Cloud: UNT's cloud-based data storage system is part of your EagleConnect email account. The storage system is called OneDrive. 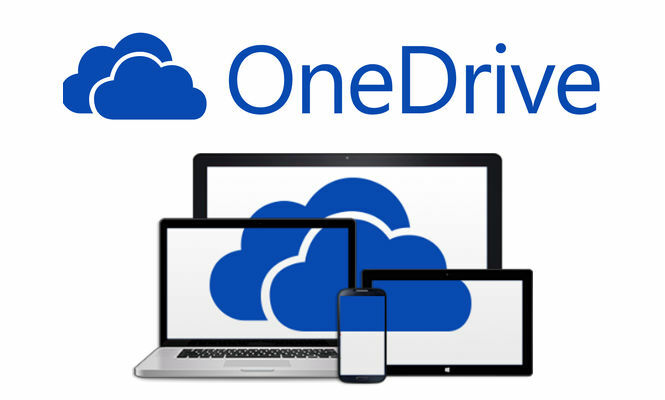 Students have 1TB of free, online storage available to them through OneDrive. The most current information about security issues is accessible easily at https://itss.untsystem.edu/security/information-security. 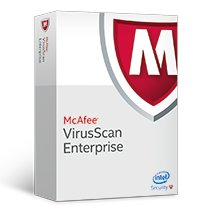 McAfee VirusScan is available for FREE to all UNT students, faculty, and staff by downloading it from https://itss.untsystem.edu/security/antivirus-download. Set your update application, e.g., Windows Update, and virus protection to automatically install patches and updates as they are released. Complete tutorials on installing and configuring patching- and virus-scanning software are available at https://itss.untsystem.edu/security/antivirus-download or you may contact the UIT Help Desk, for assistance in securing your machine and data.